If you have a smartphone, a great way to help estimate your City/Highway Miles. Is to go into your maps application and turn on location history. It tracks your location throughout the day. 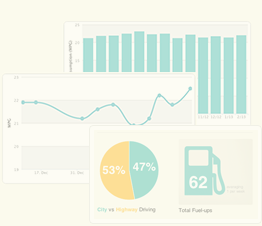 That way you can look at your traveling day-by-day too see how much driving was spent in cities and on highways. It's private and only you can see it.